Every student dreams of becoming a leader and influencing a large number of people. If you’ve ever dreamt of this, you should go for higher studies. An MBA is one of the most prestigious degrees you can have in today’s competitive world. But, not every individual can take time off from their career to actively pursue an MBA on campus. Some people can’t even afford a regular bachelor’s degree. This is where the option of a distance education comes in. Let’s find out how it can help you complete your studies. With the birth of technology and the internet, came a new and more flexible method of education. You don’t need traditional methods of education to cement your place in today’s corporate world. These are the days of distance courses, which help you complete a bachelor’s or master’s degree from home. 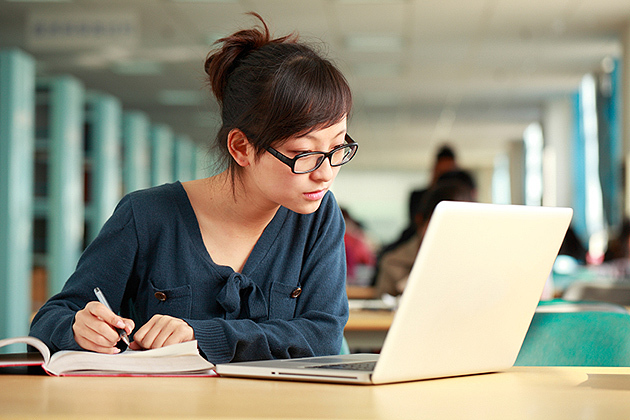 If you wish to study further but don’t have the means to do so, online learning is the best way to go about it. Signing up for distance courses is quite simple. If you wish to pursue a course in a certain field, for instance, an MBA in finance, all you have to do is look for universities who offer this as a correspondence course. After you find the course of your choice and sign up for it, you’ll have complete access to the study material and you can go through each topic at your own pace. Once, you’ve covered the entire syllabus and submitted all your assignments, you just have to write an exam to get your MBA degree. And, you can do all of this without giving up your job. So, while other students take time off to pursue their higher studies, you’ve gained experience in the industry along with a valid certification. Distance courses are specially designed for working professionals, housewives, and other individuals who cannot stop working to study. These courses will equip you with skill sets and knowledge in the field you choose, thereby helping you acquire better positions at your job. Additionally, your degree will give you the discipline you need to successfully work in a corporate. If you’re still contemplating about online learning, remember that distance education will give you the perfect combination of theoretical and practical knowledge that will help you move forward in your career. Also, it will certainly give you the push you need to reach the pinnacle of success.